Home / HairCare / Nood Biotin Hair Vitamins. Start Your Healthier Hair Journey! 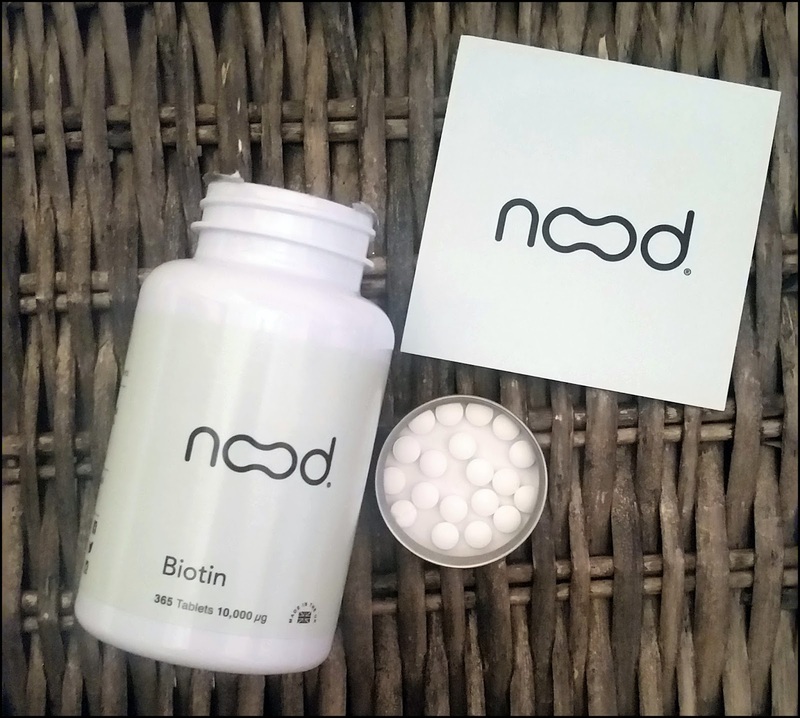 Nood Biotin Hair Vitamins. Start Your Healthier Hair Journey! 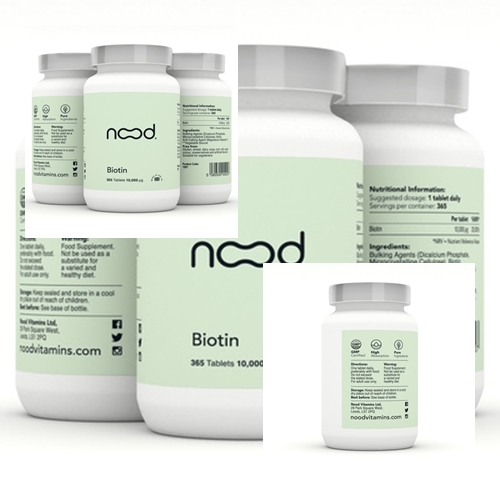 Nood Biotin Hair Vitamins are scientifically formulated and packed with essential nutrients to maintain healthy hair. Nood is a new boutique UK brand of essential vitamins created to help achieve a balanced and healthy lifestyle. The 100% natural vegetarian Biotin tablets are sold exclusively by Amazon UK and launched at the start of the year. I have heard a lot of good things about hair vitamins to maintain healthy hair, so i was pleased when i was sent the biotin hair vitamins to try and blog about. 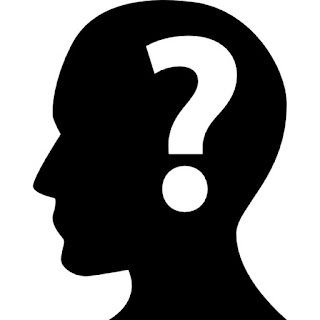 Why Take A Hair Vitamin Supplement? We all want to achieve our head of hair to be looking healthy, whatever colour or cut we have. Colouring, styling and the latest fashion on-trend cut, our hair goes through a lot of stresses. Now we can win the healthy hair battle by nourishing from within, with these handy vitamins from Nood. 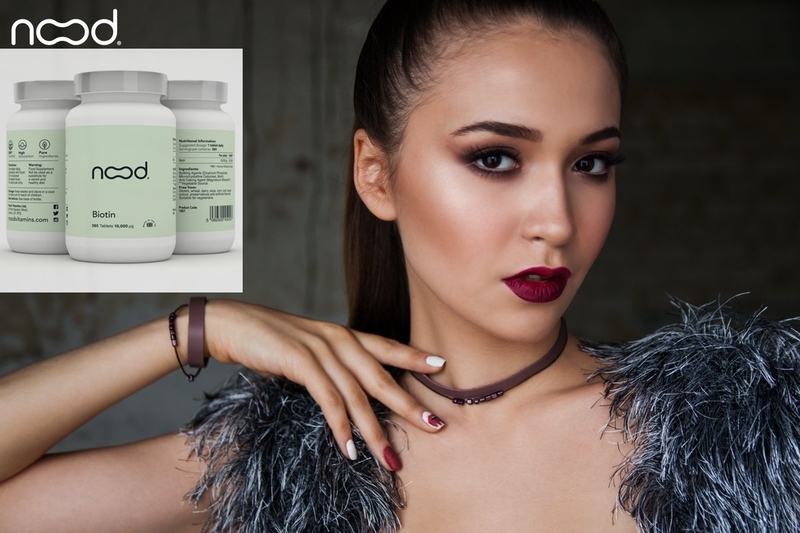 Nood adds all the vital vitamins and nutrients to your diet that your body needs to grow stronger, healthier looking hair, as well as healthy skin and nails for men and women that you can be assured these are manufactured in the UK to GMP certified standards. What Ingredients Are In The Tablets? Biotin which is a water-soluble B-vitamin (vitamin B7) naturally found in nuts, leafy green vegetables and egg yolk. Biotin cannot be produced by the body so it must be sourced from food or supplements to support the maintenance of normal skin & hair. Nood's high potency hair growth and strength vitamins have a maximum 10,000 mcg of Biotin and are naturally free from artificial ingredients. Ingredients: Bulking Agents (Di calcium Phosphate, Micro crystalline Cellulose), Biotin, Anti-Caking Agent (Magnesium Stearate*) *Vegetable Source Free from gluten, wheat, dairy, soya, corn, salt, sugar, colour, preservatives and artificial flavours. Take One Tablet per day preferably with a meal, that is all you have to do to start your healthy hair journey as well as see an improvement with your skin and nails. You have to note where you hair condition is at, to see any improvements such as if your hair is severely damaged compared to someone with virgin hair, the result time will be different. I have seen an improvement in my hair health with my hair feeling a lot stronger and looking generally more healthier, which is what i wanted to achieve. You can monitor your hair growth by either wearing a t-shirt with a marking on it of your current length or with coloured hair, you can see just how much root regrowth there is in contrast to your current colour. If your interested in improving your hair health then check out Nood Biotin Hair Vitamins today. As with other food supplements, seek professional advice before using if you are under medical supervision, pregnant, suffer from food allergies, or are allergic to any of the ingredients. X Neil.